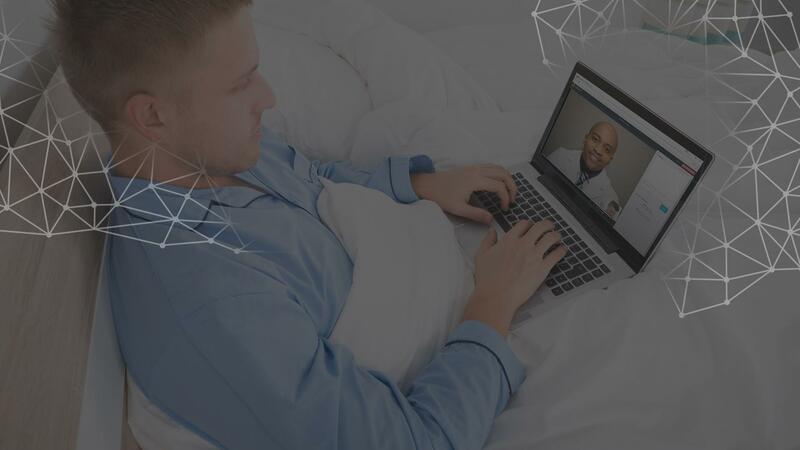 AASM SleepTM Select is a sleek new telemedicine system from the American Academy of Sleep Medicine. 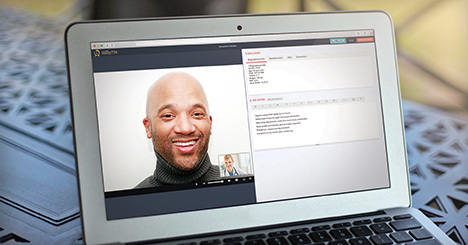 HIPAA-compliant and secure, it enables you to conduct your first video visits with ease. AASM accredited member facilities get unlimited minutes for the first 30 days, with no set-up fee or annual fee. Start scheduling your patients today! 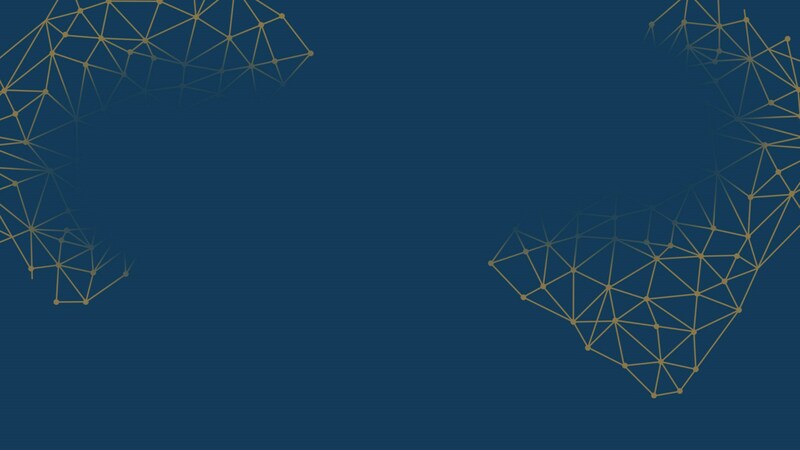 Telemedicine is health care without walls. 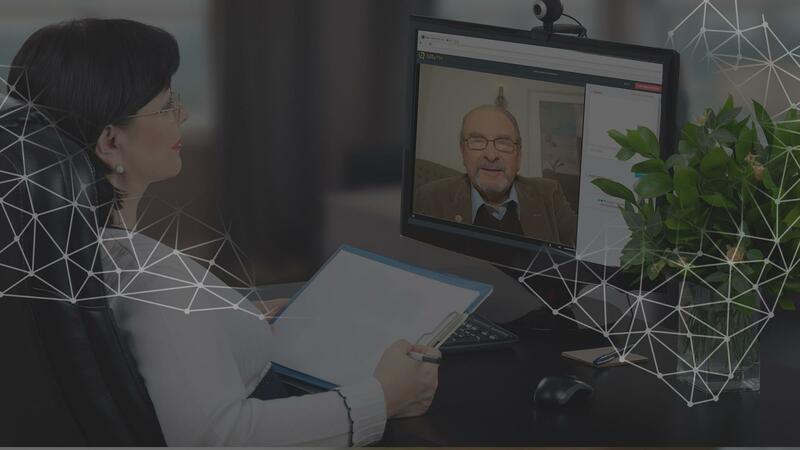 It connects patients and medical providers through live, web-based video visits. By eliminating the barrier of distance, telemedicine improves access to care. It saves time and reduces travel expenses, making health care more efficient. 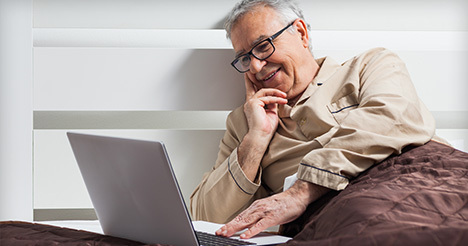 While it used to represent the future of medicine, telemedicine is here now – and it is available to you through AASM SleepTM.